Pigment retention depends on skin type, age, aftercare, sun exposure, use of certain skin products, pigments used, immune system, medications and other factors. Touch ups are recommended once every 1-2 years to prevent natural fading. 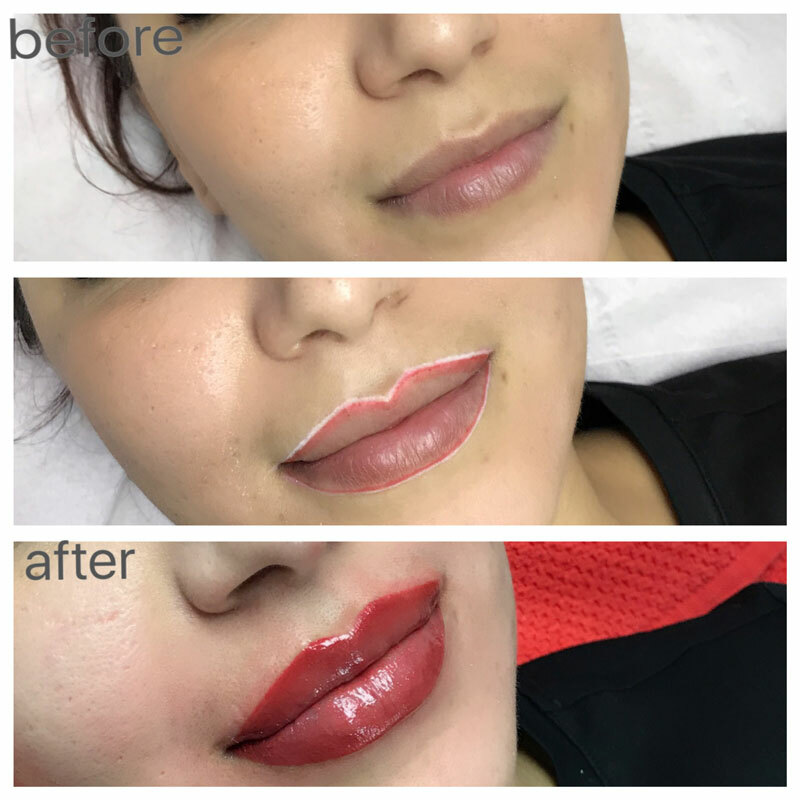 One of our professionally qualified consultants will map your face measurements to ensure that your chosen treatment gives you the best possible Semi Permanent Makeup outcome on your Lips. 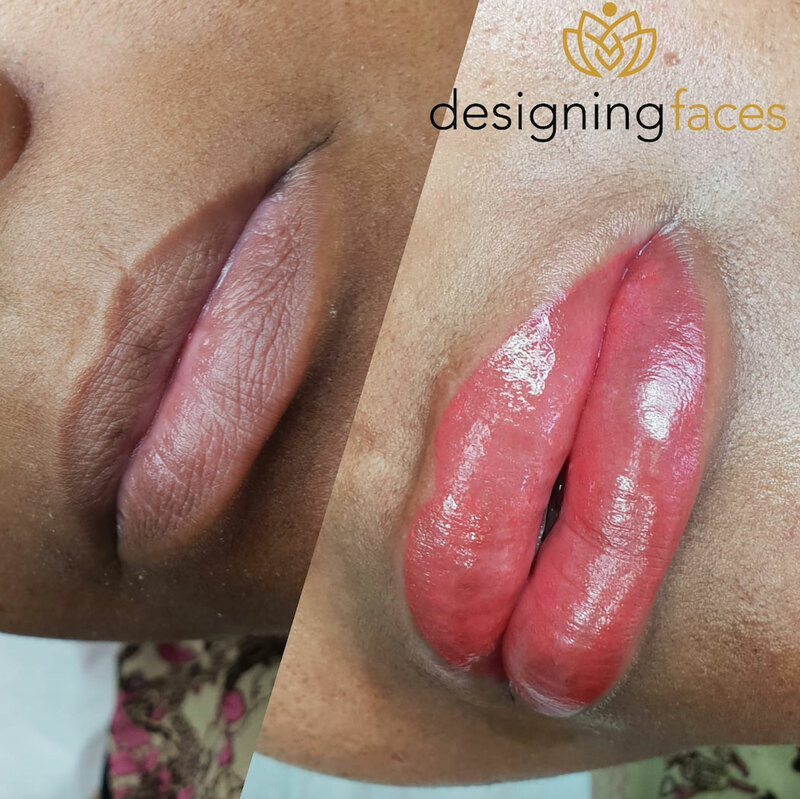 Your lip shape will be drawn onto your skin so that you can physically see the shape we are aiming to achieve for you. 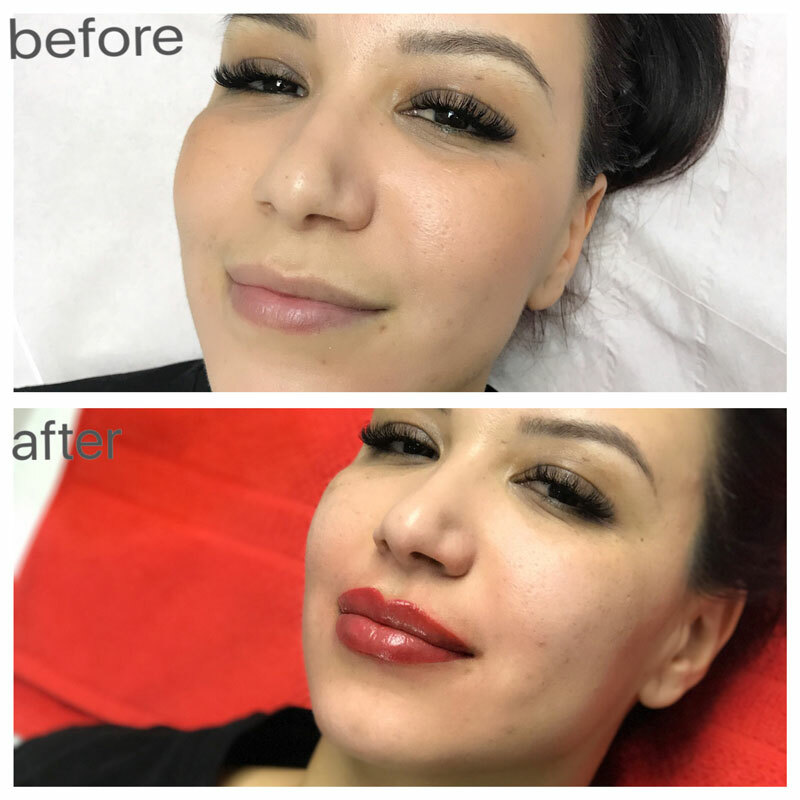 Once you have approved the shape we will begin your treatment to create a new hassle free make up regime for you. 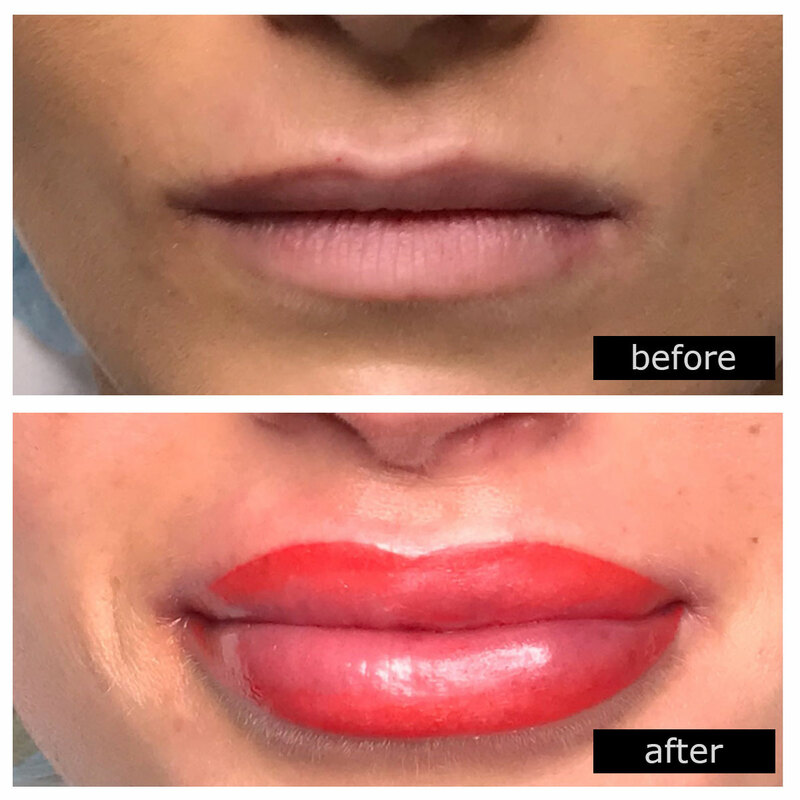 The cost of Semi Permanent Aquarelle Lips is £510.00, but for a limited time only you can save £141 and pay just £369. But hurry this is for a limited time only. If you EVER had any of the listed conditions, please inform us so we can advice you accordingly and refer you to your GP for the appropriate prescription drug to take beforehand. It is usually suggested that you take this medication 2-3 days before the procedure, and 2-3 days after your lip procedure to avoid infection. Please call us on 0121 444 4763 about any further questions or concerns you may have before booking an appointment. 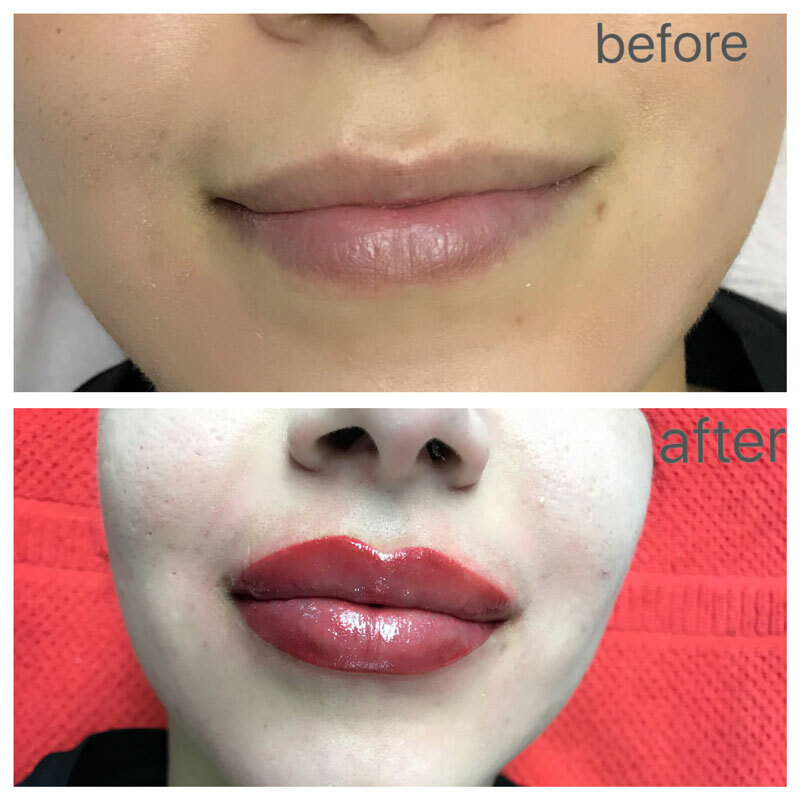 Also, If you have dark lips, please contact us to be sure you are a good candidate for the lip enhancement.